CAUTION: wear special gloves.Avoid contact with scalp. Don't inhale. Keep out of reach of children. External use. For professional use only. 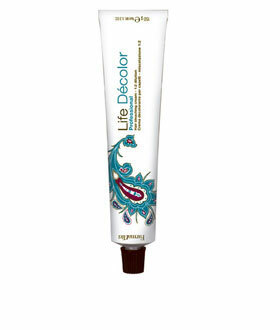 New Bleaching Cream. Lifts up to 6 tones, safety in salon. No volatility no risk of inhalation. Easy and Fast to use. Maximum respect for the hair. 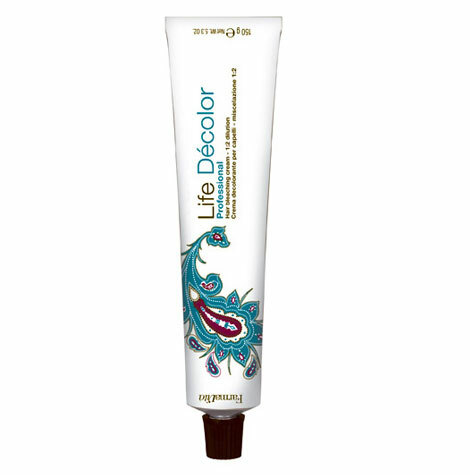 Directions: the Life Décolor can be used with Life Cream Developer 6, 9 or 12% (20, 30 or 40 volumes). Mix 1 part of Life Décolor and 2 parts of cream developer. Apply uniformly on hair. Avoid contact with skin. 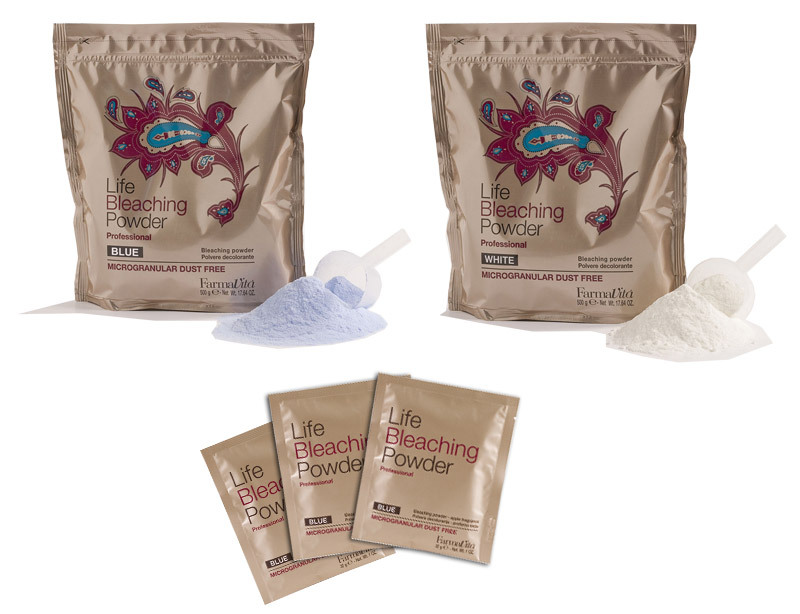 Leave on hair until the desired bleaching effect is reached. Rinse abundantly and use a delicate shampoo. Style as usual. Don’t exceed the suggested time-exposure.